Penguins are belonging to the family of the Spheniscidae. It’s a group of aquatic and flightless birds. Although all penguin species are native to the Southern Hemisphere, they are not found only in cold climates, such as Antarctica. In fact, only a few species of penguin live so far south. Several species are found in the temperate zone and one species, the Galapagos penguin, lives near the equator. Highly adapted for life in the water, penguins have countershaded dark and white plumage, and their wings have evolved into flippers. They spend about half of their lives on land and half in the oceans. The largest living species is the emperor penguin (Aptenodytes forsteri); the smallest penguin species is the little blue penguin (Eudyptula minor). Among extant penguins, larger penguins inhabit colder regions, while smaller penguins are generally found in temperate or even tropical climates. The number of extant penguin species varies between 17 and 20 living species, all belonging at the subfamily Spheniscidae. 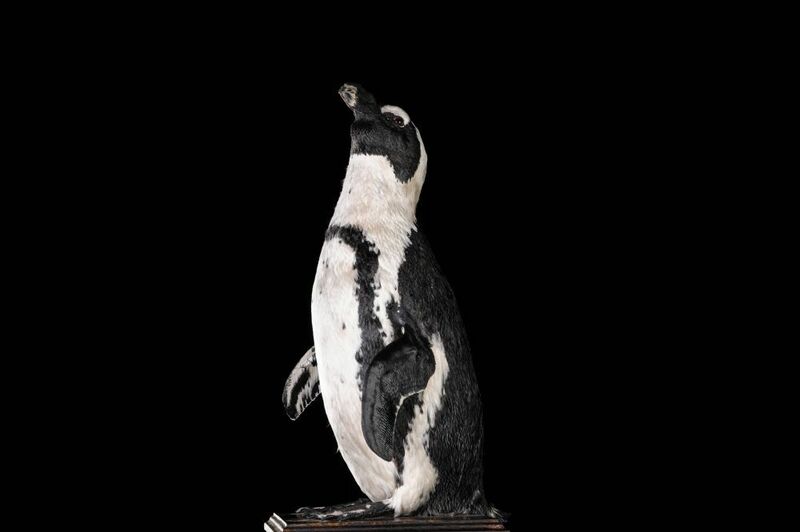 The African penguin is also known as the jackass penguin or the black-footed penguin. It’s a species of penguin confined to southern African waters. Like all extant penguins it is flightless, with a streamlined body and wings stiffened and flattened into flippers for a marine habitat. It has distinctive pink patches of skin above the eyes and a black facial mask. 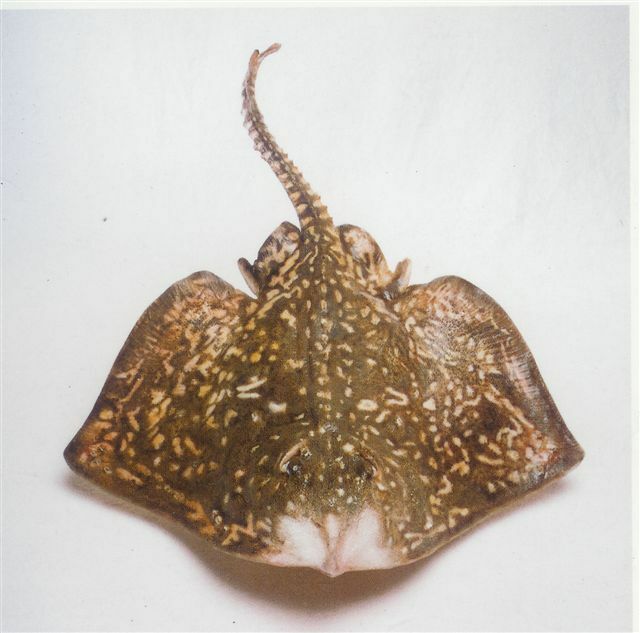 The body upperparts are black and sharply delineated from the white underparts, which are spotted and marked with a black band. This pink gland above their eyes helps them to cope with changing temperatures. When the temperature gets hotter, the body of the African penguin sends more blood to these glands to be cooled by the air surrounding it. This then causes the gland to turn a darker shade of pink . 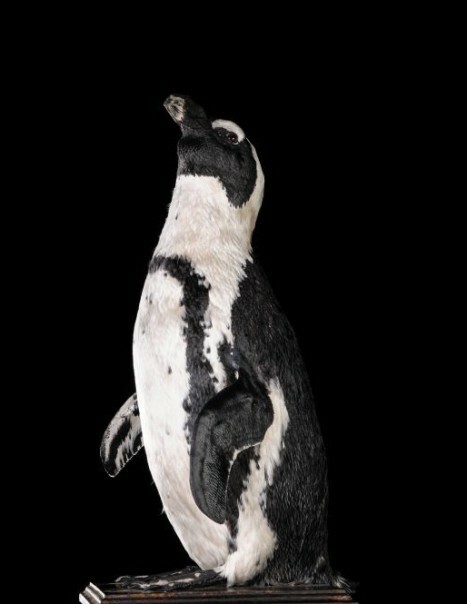 The African penguin is also recognizable by its donkey-like bray. The African penguin is declining due to a combination of threats.